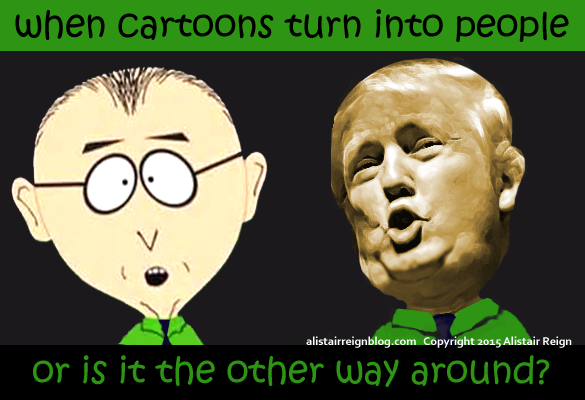 Donald Trump turns into a South Park meme. Okay, being Mexican is bad; you shouldn’t be Mexican. And being a war hero is bad; you shouldn’t go to war. you shouldn’t be Mexican or Veteran. Okay. That is all.